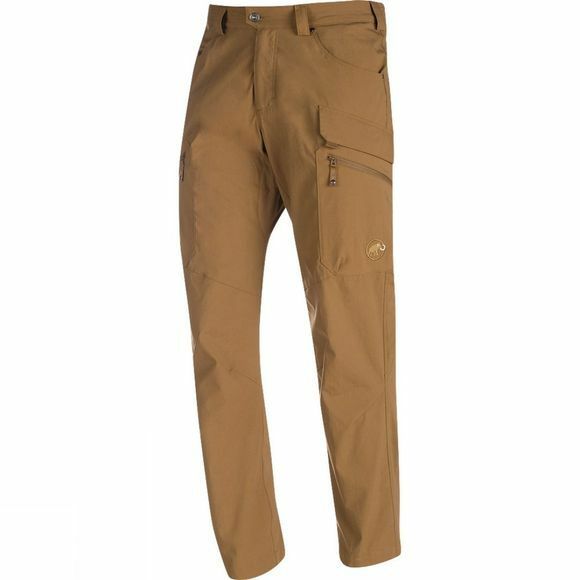 The Men's Trovat Pants are urban hiking trousers made of natural, stretch Storm Cotton. The breathable, quick-drying and water-repellent material blend of cotton and elastane guarantees not only robustness, but feels comfortable against your skin. The pants are equipped with numerous pockets, offering plenty of storage space. A gusset crotch offers greater freedom of movement.